Back on the market with a fresh new look! 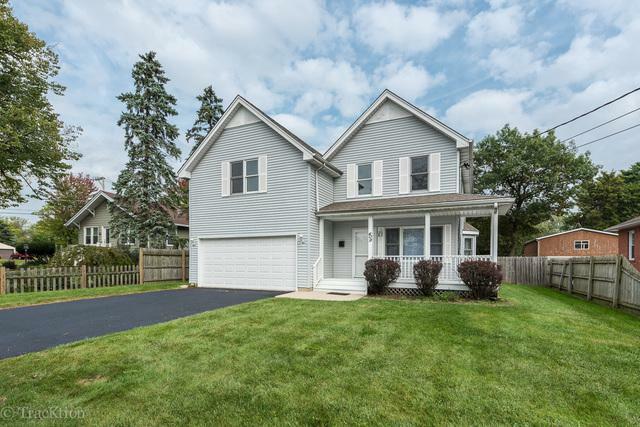 This beautiful home has plenty of room with five bedrooms and three and a half baths! 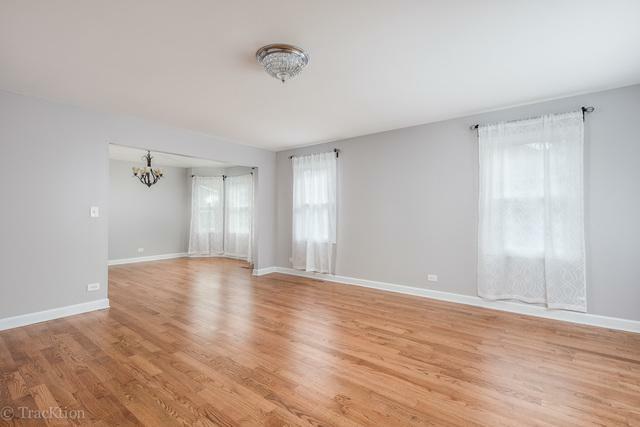 Spacious living room flows into the formal dining room, both featuring hardwood flooring and an abundance of natural light. Updated kitchen with granite counter tops, marble floors, glass back splash and stainless steel appliances. The flow continues into the eating area with a patio door leading out onto the new deck and fenced in yard. 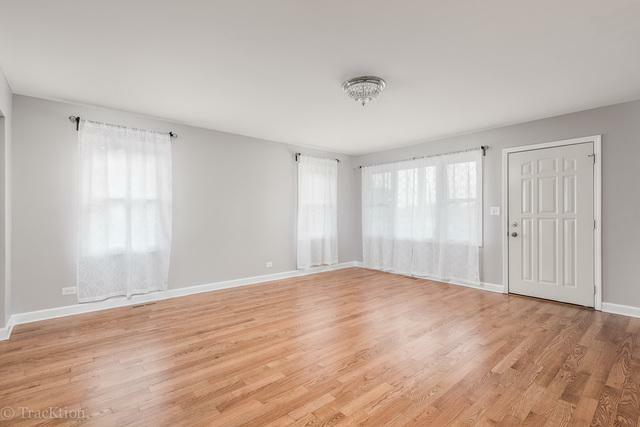 Awesome family room with gas fireplace and hardwood floors, great for entertaining. Very generous Master Bedroom with two walk in closets and a fabulous Master Bath featuring a garden tub, walk in shower and dual vanities. All bedrooms are quite spacious. 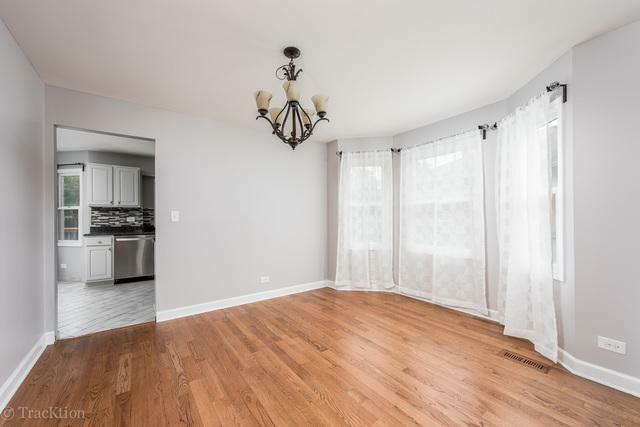 Basement boasts a newly redone recreation room, fifth bedroom, full bath, new carpet, paint and lighting. Nice size laundry room with epoxied floors and additional storage. Two car attached garage. Close to Downtown Lombard, Commuter Train, I-355, shopping and restaurants.